I am heeding over to St. Michael’s this week to visit the Inn at Perry Cabin. It’s nice to have the book selling and used as a gift in the Bay’s most prestigious hotel and spa. A perfect time to get of DC for a couple of days and deal with watery affairs! 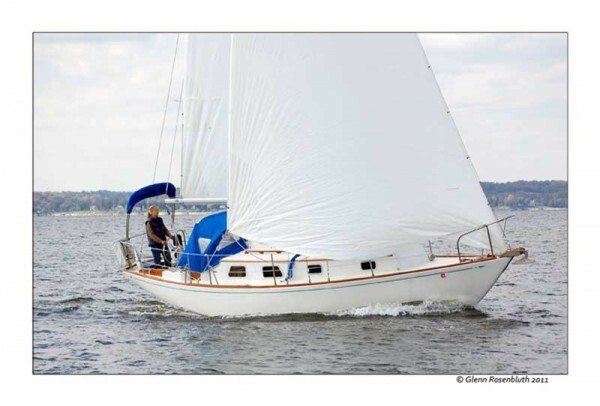 L’Escargot is sailing smoothly and with the retrofit of the engine, the new hardware and roller furling is relatively effortless but still expensive! 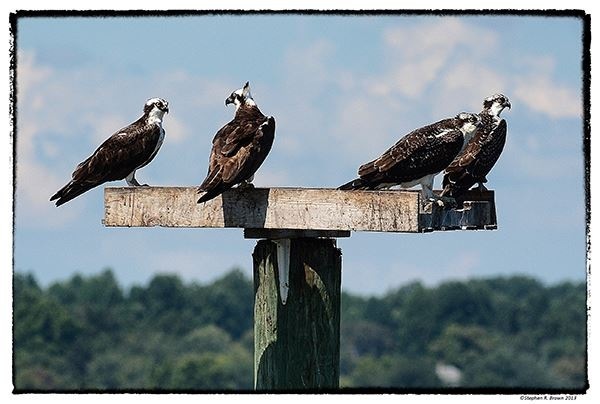 The Osprey are back and are feeling comfortable. The Washington Post ran an article on their migratory habits. These birds are well-traveled and eerily precise in their sense of time. And they have become so comfortable in their environment that they are sitting on an a fire alarm in New Jersey so that local firefighters are having to use pagers rather than the alarm. The birds below are comfortable enough at the Marina that they are picnicking on the jetty which is a close as I have seen them come to people. 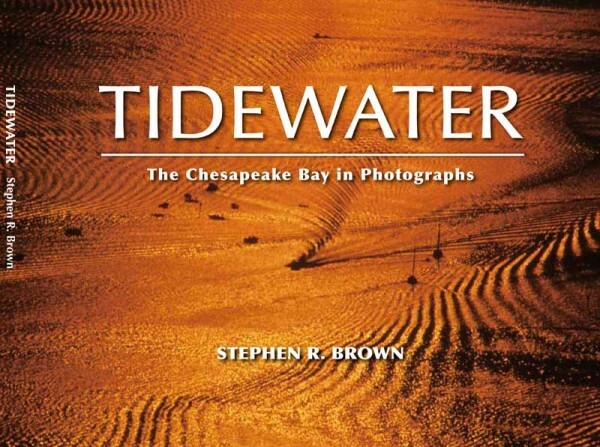 May 12, 2014 | Filed under About the Book, Blogs, Books, Photography, Tidewater and tagged with Chesapeake, Chesapeake Bay, Environment, Estuary, fishing, Holiday, St. Michael's, Tidewater, Travel.